Earn 41 points to spend on future purchases. The DreamWear mask's nasal cushion rests under the nose, providing airflow to both nostrils without actually inserting into them or exerting any excess pressure. Because of the cushion's low profile design there is absolutely no contact on the top of the nose or at the sensitive nasal bridge. 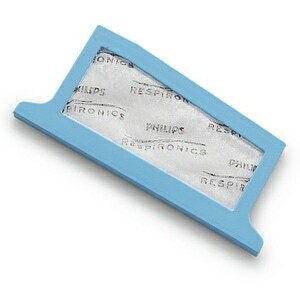 USAGE: To determine your current cushion's size, look for an abbreviation (S, M, MW or L) on the side of the cushion. Any cushion size will fit on any DreamWear mask so if you find you want to try a different size you can simply purchase a new cushion rather than having to buy a whole new mask. USE WITH DREAMWEAR GEL PILLOW MASKS: These cushions are interchangeable with DreamWear Gel Nasal Pillows Masks, so if you want to use a nasal cushion on your DreamWear Gel Nasal Pillows Mask you can simply remove the existing cushion and replace it with a new nasal cushion. USE WITH DREAMWEAR FULL FACE MASKS: These cushions are interchangeable with DreamWear Full Face Masks. 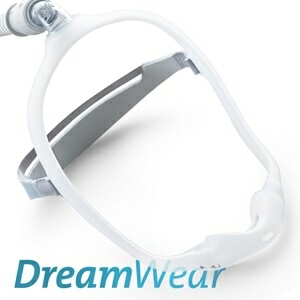 To use a DreamWear Nasal Cushion with a DreamWear Full Face Mask both the full face cushion and headgear must be switched out with nasal versions. 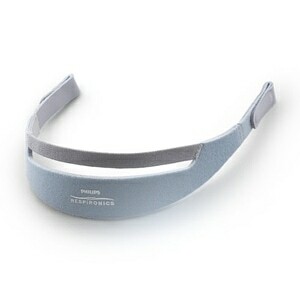 My DreamWear mask is simple to put on and allows me to sleep well! I have used several different types of masks. I could not believe how comfortable this one is. You actually will forget your wearing it. 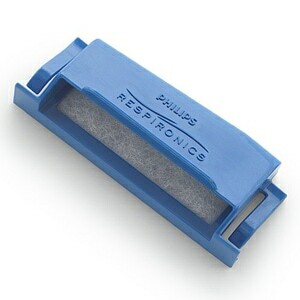 Clever incorporation of the air line to the nasal 'pillow' however the top-of-the-head connection takes some getting used to. But I generally like the concept. 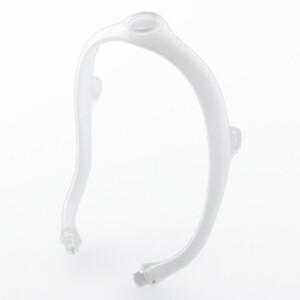 The most comfortable mask I have found, just wish it had LT nose piece. Dreamwear fits well and is much more comfortable.